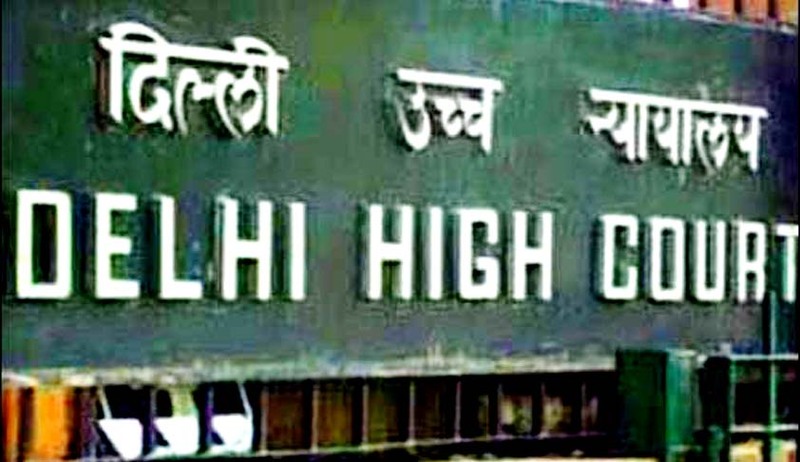 A Delhi High Court bench of Justice Vibhu Bakhru dismissed the petition filed by Mother Dairy Fruit and Vegetable Pvt Ltd, which had challenged the Central Information Commission (CIC) April 15, 2011 order holding it to be a "Public Authority" within the meaning of section 2(h) of the 2005 RTI Act. The CIC's April 15, 2011 order had held Mother Dairy to be a "Public Authority" and directed it to appoint a Central Public Information Officer (CPIO) and an Appellate Authority. Senior Advocate appearing on behalf of Mother Dairy contended that National Dairy Development Board which is the parent body of Mother dairy Fruit and Vegetables does not receive any financial aid from the Central Government. Our Prime Minister Lal Bahadur Shashtri was so impressed with vision of Dr. Varghese Kurien that he decided that a National Dairy development Policy should be put in place. In 1965, National Dairy development Board was established to mirror the success of Amul Model. The wisdom in the courts judgment is two -fold, not only it recognizes the public purpose under which Mother Dairy was established making it amenable to RTI but also that even the basics of company law dictate that an intermediary body whose equity is entirely held by a government body, whose initial infrastructure was set up by the government and whose board and affairs are under the control of the government being the principal shareholder, would not cease to be a public authority because it was restructured so as to introduce an intermediary for better management purposes. However as the dichotomy of times prevail, while Mother Dairy will now be under the purview of RTI, AMUL as a cooperative society still benefits from the exemption under RTI due to a recent Supreme Court ruling. As per Section 2(h) of the RTI Act, any public body or institution established under the Constitution (Article 19) becomes the fundamental right of any citizen and hence comes under the RTI. A Bench of Justice Radhakrishnan and Justice Sikhri provided that it’s a constitutional endeavor to now promote autonomous functioning of cooperative societies and insulating them from any unwarranted interference. Right to Information Act recognizes right to privacy when the information requested is not accessible by public authority or is personnel in nature and has no relationship with public interest. Tis true that forming cooperatives have been elevated to status of fundamental right, however dairy products in India or anywhere else in the world have an element of public interest involved. While cooperatives cannot be considered as public authorities and would not be amenable to RTI Act, there should be some mandate of disclosures required of them apart from Food Safety Act of 2006, to keep fleecing of prices or deterioration of standards in check.